Overpowered Network welcomes you to its community cup series. 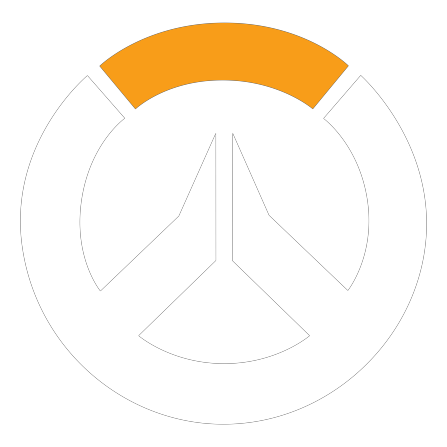 In this 6v6 tournament, the top Overwatch teams from the middle east will compete for a cash prize. Our main focus for this season of community cups is testing our new website! ** Will only be awarded if 8 teams or more sign up and participate. Players legally residing in the MENA region with a valid Playstation account are eligible. Single elimination 32-team bracket where team will be allowed one substitute.